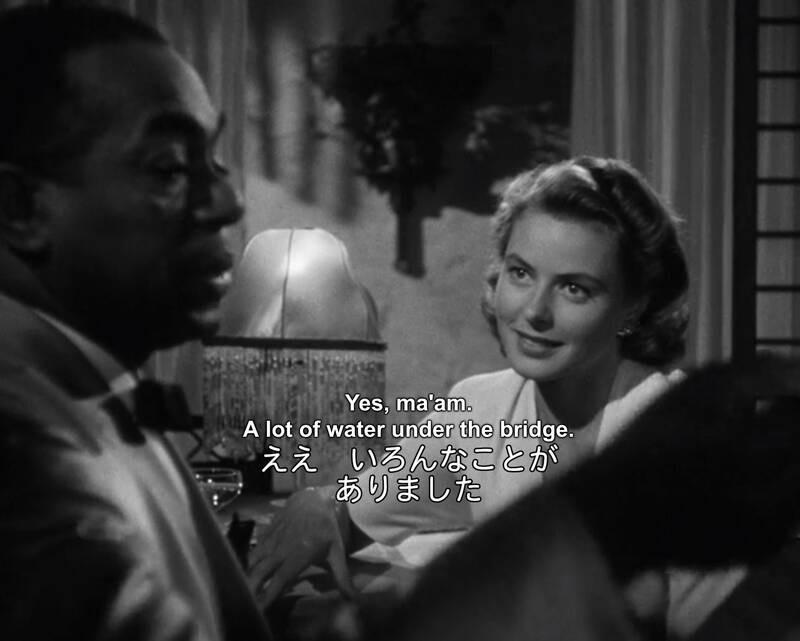 Ilsa: It's been a long time. Sam: Yes, ma'am. A lot of water under the bridge. Rick: Who are you really? And what were you before? What did you do, and what did you think? Rick: Here's looking at you, kid. Rick: Why don't we get married in marseille? 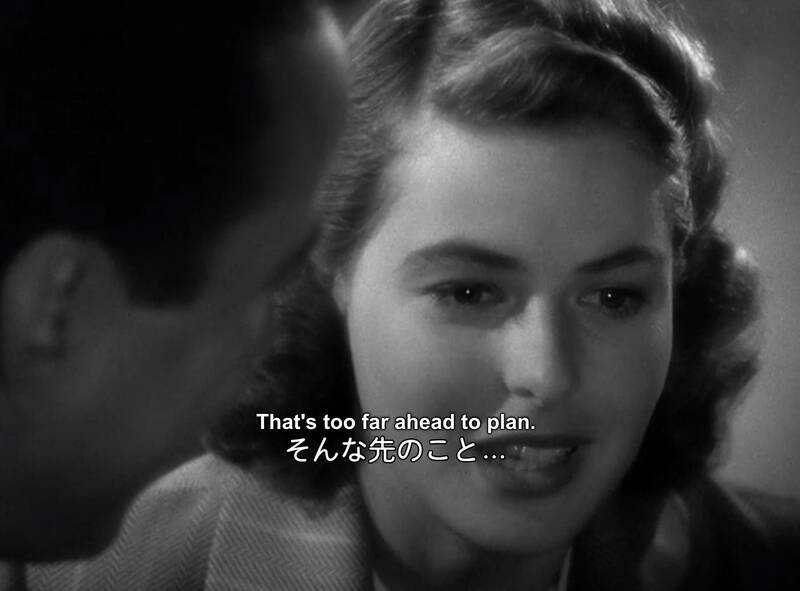 Ilsa: That's too far ahead to plan. Maybe not today, maybe not tomorrow, but soon and for the rest of your life. Rick: Inside us we both know you belong with Victor. You're part of his work, the thing that keeps him going. If that plane leaves and you're not with him, you'll regret it. Maybe not today, maybe not tomorrow, but soon and for the rest of your life. Rick: We'll always have Paris. 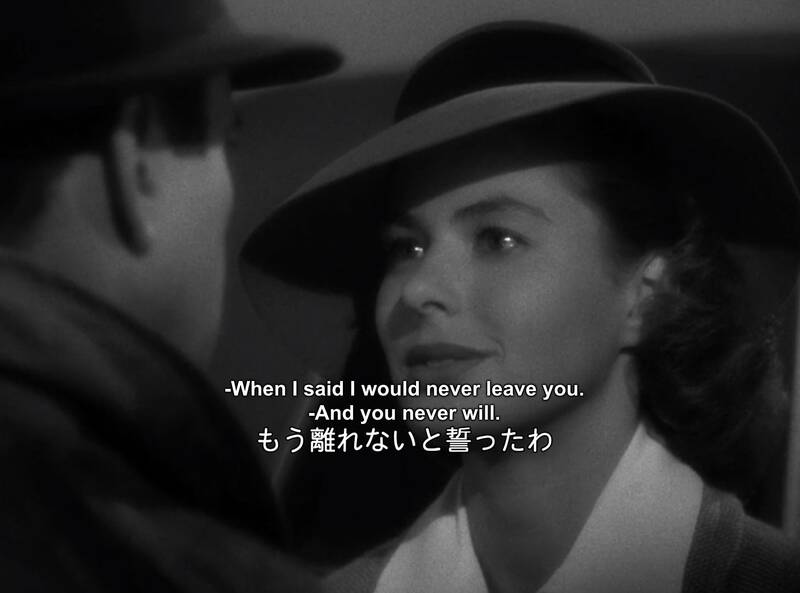 We didn't have -- We'd lost it until you came to Casablanca. We got it back last night. Rick: - And you never will. But I've got a job to do, too. Where I'm going, you can't follow. Ilsa, I'm no good at being noble. But it doesn't take much to see that the pproblems of three little people don't amount to a hill of bean in this crazy world. Someday you'll understand that. Rick: Now now. 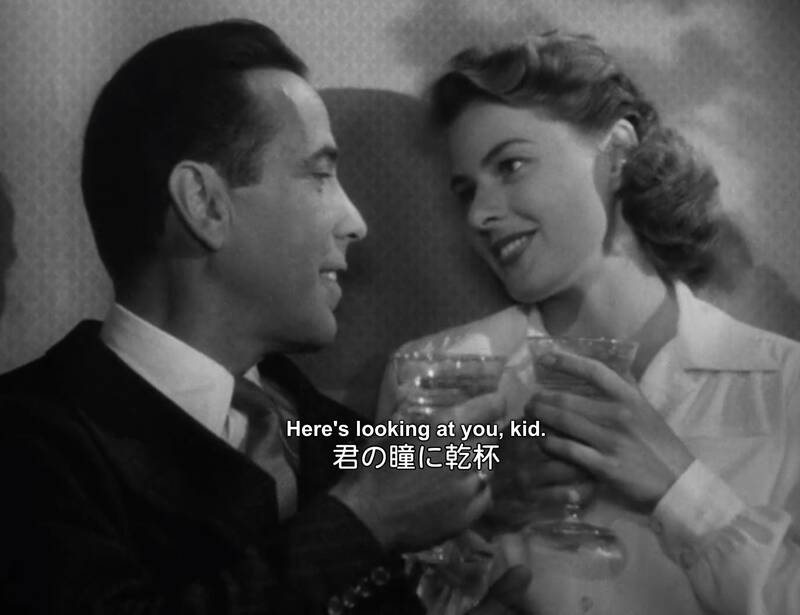 Here's looking at you, kid.